‘Sword Art Online’ Season 3 Episode 23 Air Date, Spoilers: Sword Golem Revives, Hopeless Battle? 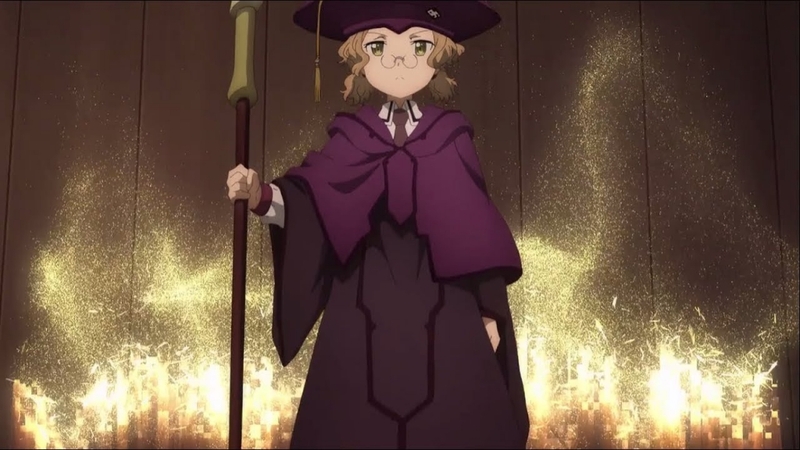 The confrontation between the Administrator, Cardinal, and the NPCs is finally here, and “Sword Art Online” Season 3 Episode 23 promises to be quite the interesting segment. Basically, the episode will involve the sword golem that was previously defeated getting revived by the Administrator. There will be plenty of naked monologues, as well. As TheAnimeScrolls reports, “Sword Art Online” Season 3 Episode 23 will be all about the gang finally going up against the Administrator herself. As the most powerful figure in the entire Underworld simulation, it is obvious that she was never going to be easy to deal with. However, the villain will sink to a new low by basically reviving the sword golem using precious memories. Now, it has been made clear several times before that the Administrator really is not a good person. However, by using memory fragments of the Integrity Knights to revive the sword golem, she will essentially be erasing those memories. This is what will make “Sword Art Online” Season 3 Episode 23 quite the disturbing development. Then there is the matter of Cardinal being powerless to actually destroy it this time because of how she perceived the golem to be composed of people’s memories. This will then lead to plenty of trouble in “Sword Art Online” Season 3 Episode 23 since they will now have fewer options when it comes to dealing with the deadly weapon. Making matters even worse is how Cardinal will supposedly sacrifice herself in order to take the golem down. Doing so will lead to Kirito, Eugeo, and Alice having to deal with the Administrator on their own. As the black swordsman has gained quite a bit of power up recently, they might stand a chance. What’s more, Alice and Eugeo are skilled in their own right. This should make “Sword Art Online” Season 3 Episode 23 more interesting to watch when it airs on March 23.